Don’t get me wrong- I’m all about the classics. What would Thanksgiving be without the turkey (or tofurkey), the creamy mashed potatoes, cranberry sauce, stuffing, green beans with the crispy fried onions on top, and ALL the pie? (Answer: regular weeknight dinner.) But every year, it’s fun to bring one new dish to the table to see if it’s a hit. This is Trevor and my first Thanksgiving as hosts. We’re cooking our very first turkey (thank you Uncle Sandy for the patient step-by-step brining instructions! ), dealing with our first Thanksgiving time table (thank you Bon Appétit!) and cleaning the house like mad people. Our table is small with just one guest, but we’re still loading it up with tons of traditional fare plus this new favorite recipe. 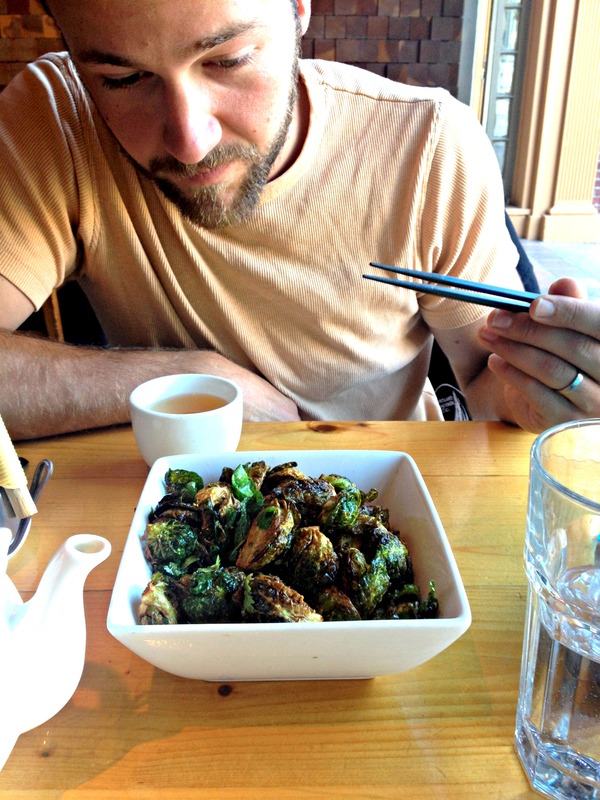 We first tasted these brussels sprouts in a Portland restaurant called Pai Men Mikaye this summer. Yes, they were that good. I’ve been trying to figure out the recipe ever since, dreaming about their star appearance on our Thanksgiving menu. While I still can’t get the perfect crispy crunch that a restaurant deep frier can, the internet rewarded me with a recipe that is an exact taste replicant. If you make these, I guarantee they’ll be gone before guests have a chance to reach for seconds. Transfer to a jar. If the taste is too strong, add more lime and water. 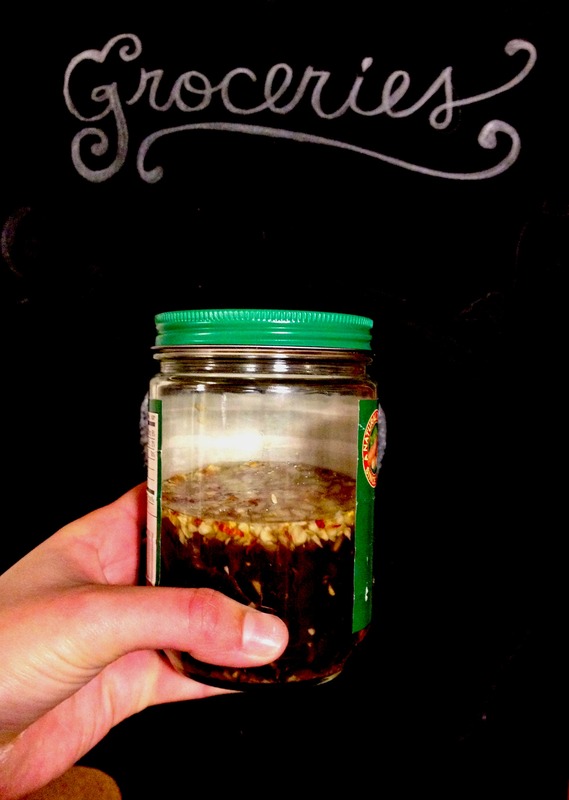 Can be made up to 1 week ahead of time and stored in fridge. 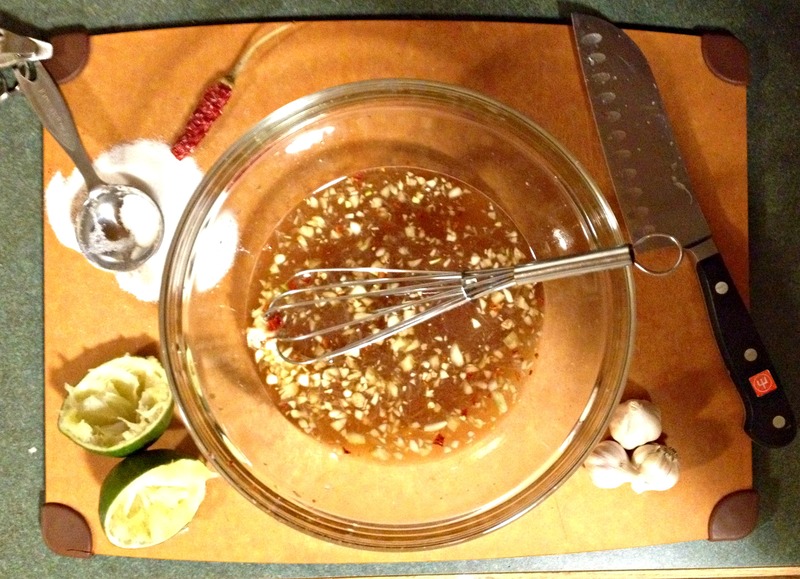 Also a great vinaigrette to top rice stir fry, or other roasted vegetables. Preheat oven to 400 degrees. 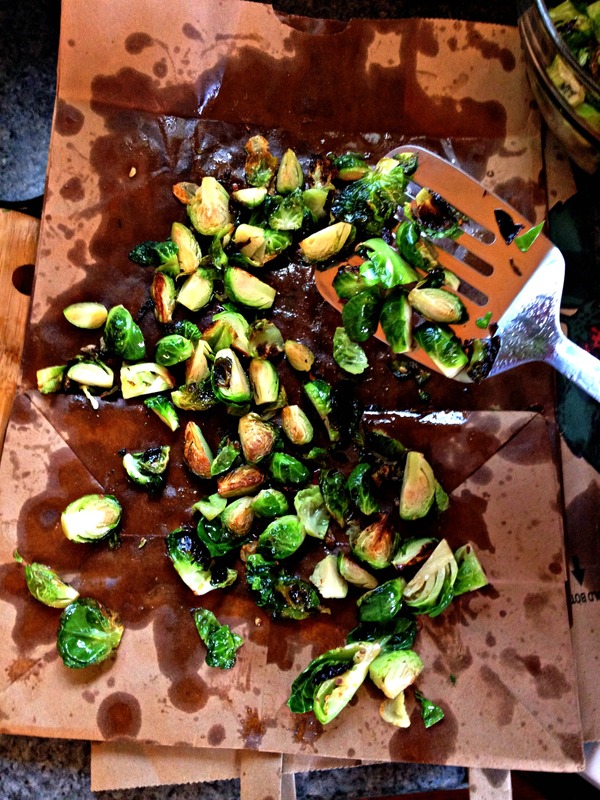 Spread brussels sprouts in deep-sided pan, cut side down. The key to crispy, browned sprouts is high heat, enough oil, and plenty of room between the sprouts. Don’t overcrowd them! Cover sprouts in oil (about 2 TB per sheet) and pop in hot oven. Check on sprouts ever 10-15 minutes until the bottoms are browned and outsides are crispy. If in doubt, remove from heat earlier rather than later. 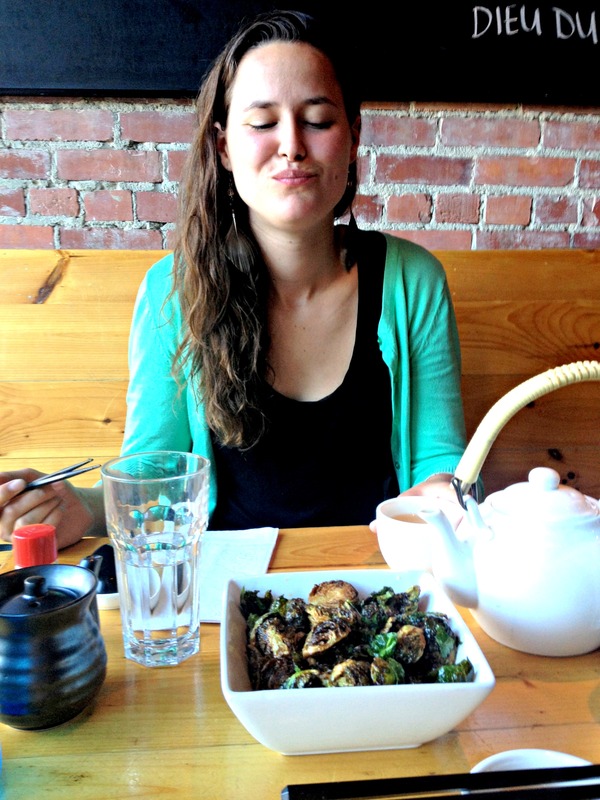 There is nothing worse than mushy greens. Transfer to a cooling rack or paper bag to help remove excess oil. Transfer to large bowl and mix with mint and cilantro leaves. Let each guest dress his or her side with the vinaigrette. Happy Thanksgiving everyone!